Bristol Square is a community designed for residents 62 years of age and older or handicap/disabled regardless of age. 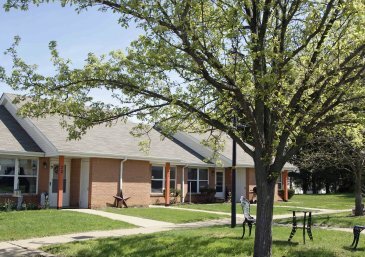 Our one-bedroom apartments are located in a quiet and picturesque area where residents can enjoy the conveniences of Meals on Wheels and transportation services. 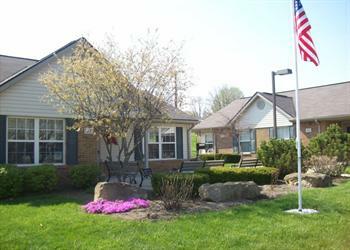 Cedarwood Commons is an extremely charming community designed for residents 62 years of age and older or handicap/disabled regardless of age. 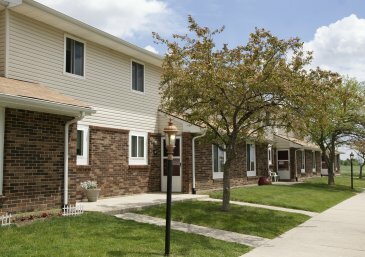 Our one-bedroom apartment homes are located in a beautiful country setting near shopping, restaurants and downtown Sidney. Our excellent staff provides a professional and caring environment for our residents. The Colony is an affordable housing community designed for residents 62 years of age and older or handicap/disabled regardless of age. 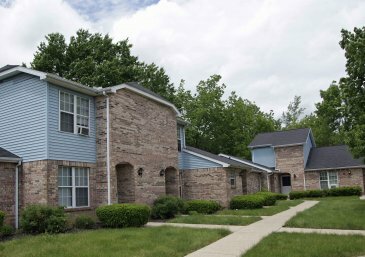 Our community is located in a quiet, beautiful neighborhood just minutes from local grocery shopping, pharmacies, restaurants, and the library. We provide a friendly environment offering many resident activities in our community room. 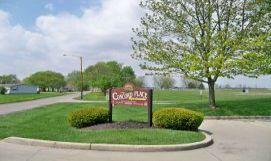 Concord Place is an affordable housing community tucked away in the small town of DeGraff. Our townhouses are ideally located near schools, parks, a walking track, and shopping. 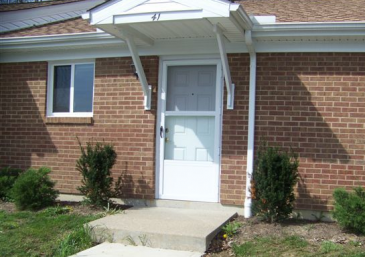 Holland Terrace is an affordable housing community offering one and two bedroom apartments. 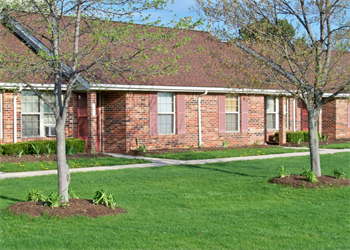 Our community is situated between Circleville and Washington Court House, just outside the town of New Holland. Residents can enjoy the famous Pumpkin Show in Circleville or travel to the Tanger Outlets to do some shopping. Lawnwood Commons is an affordable housing community designed for residents 62 years of age and older or handicap/disabled regardless of age. 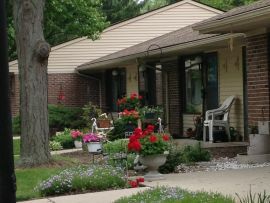 Our garden-style apartments sit on three and a half acres of beautiful land in a quaint, bustling village. 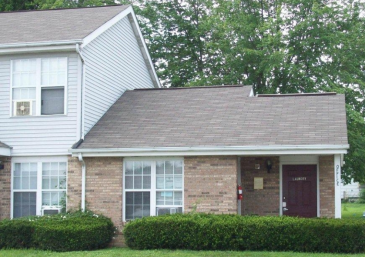 Lawnwood Commons is within walking distance of the library, grocery store, bank, and much more. Our staff provides a friendly environment with resident activities and ample space for events and gatherings. 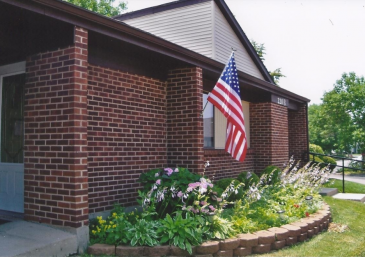 Madison Square is a lovely housing community that offers country living at affordable prices. 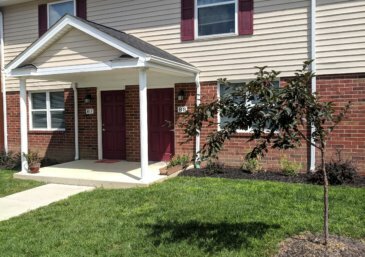 Our community is located in the quaint town of Plain City, just minutes away from Dublin and Marysville, allowing residents access to shopping and restaurants. Madison Square is located in the acclaimed Jonathan Alder school district and is just across the street from the newly-constructed elementary school. 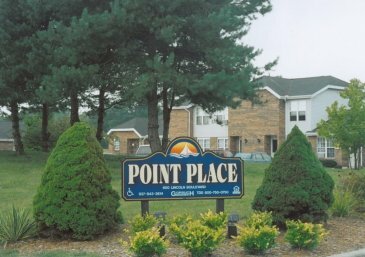 Point Place is an affordable housing community. 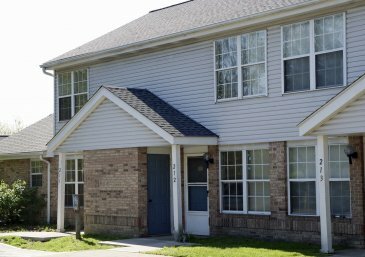 Choose from our attractive townhouses and one bedroom flats located within walking distance of restaurants, shopping, physician’s offices, as well as Indian Lake. Reading Commons is an affordable housing community. 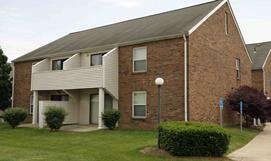 Our one, two, and three bedroom apartments are located in New Lexington, a vibrant city in Southeastern Ohio that has maintained the charm so many desire while being just minutes away from schools, banks, and restaurants. 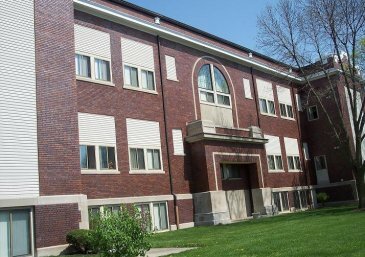 Ross Commons is an affordable housing community offering affordable, quality living. 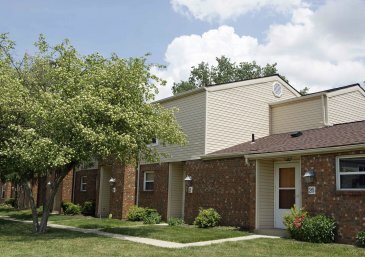 Our one bedroom apartments are located half an hour from Chillicothe where residents can take in a movie, shop, or enjoy a local festival or fair. 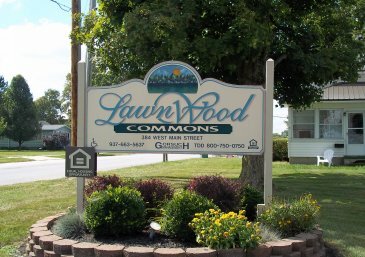 Scottwood Commons is an affordable housing community. 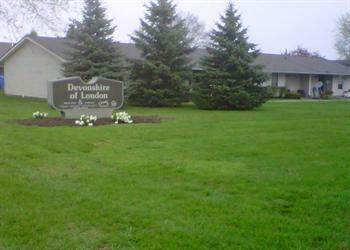 Choose from our one, two, and three bedroom apartments located in a country setting. Scottwood is located near Western Brown Schools and within minutes of medical services, shopping, and restaurants. Our staff is experienced and well-informed about the services available in the community. 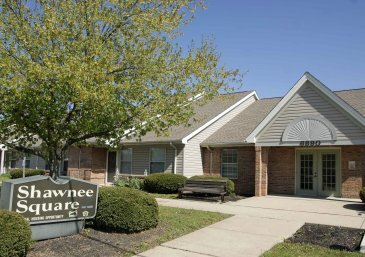 Shawnee Meadows is a community designed for residents 62 years of age and older, or handicap/disabled regardless of age. 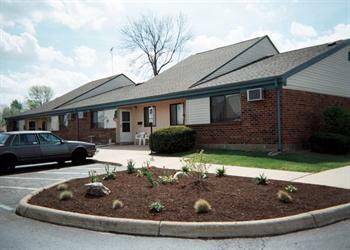 Our one bedroom, ranch style apartments are located near the hospital, grocery store, pharmacy, bank, and post office. 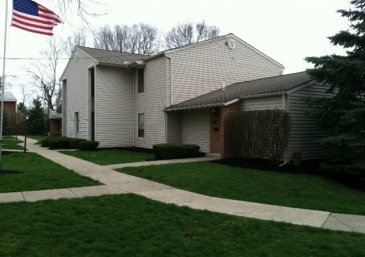 Western Run Apartments is an affordable housing community. 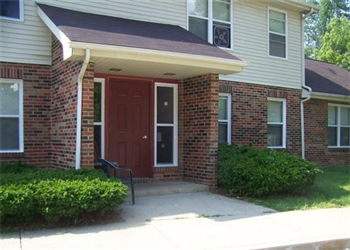 Choose from our one, two, and three bedroom apartments located in a country setting just minutes away from medical services, restaurants, and shopping. Our staff is well-informed about available services in the community and gladly help residents with needs they may have. 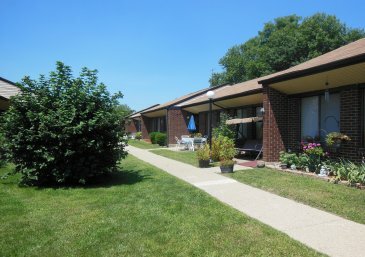 Woodview Commons is an affordable housing community designed for residents 62 years of age and older or handicap/disabled, regardless of age.